Application program interfaces (APIs), the set of routines, protocols, and tools for building software applications, are not a new technology. However, they are being used in new ways. In fact, they play a crucial role in today’s enterprise. How did APIs come to occupy the role they have today? Read on to learn more about APIs, from their earliest beginnings to where they are now. APIs are a descendant of another architectural style used in integration known as Remote Procedure Invocation or Remote Procedure Calls (RPI or RPCs). An RPI exposes some functionality through a well-defined interface. Other applications can invoke that functionality remotely, thus the name. Before the advent of SOA (which will be discussed momentarily), CORBA was a popular integration methodology. In the latter part of the first decade of the 21st century, REST architecture became popular. Doctoral student Roy Fielding first described REST architecture in his thesis in 2000; it is an architecture that is characterized by the division of state and functionality into distributed resources, with every resource being uniquely addressable and using uniform and minimal set of commands, and relying upon a client/server protocol that is stateless, layered, and supports caching. REST architecture became as popular as service-oriented architecture and rivaled SOA. SOA refers to a collection of services that communicate with one another. They must be connected so they can pass information back and forth. The rivalry continued for several years, until it became clear around 2010 that RESTful architecture would emerge as the clear winner. It became the choice of a wide variety of developers, not just specialized integration teams. Consumers adopted it, too, which led to greater provider adoption and the demand for better tools. No architecture is perfect, and the same holds true of REST. As its adoption increased, it became clear that REST architecture has some definite limitations. Challenges arose in the form of security, control, and analytics. Vendors tried to meet these challenges with a new integration hub. Between 2010 and 2011, the first cloud-based API management products were released, in addition to early versions of standards for REST documentation and contracts. 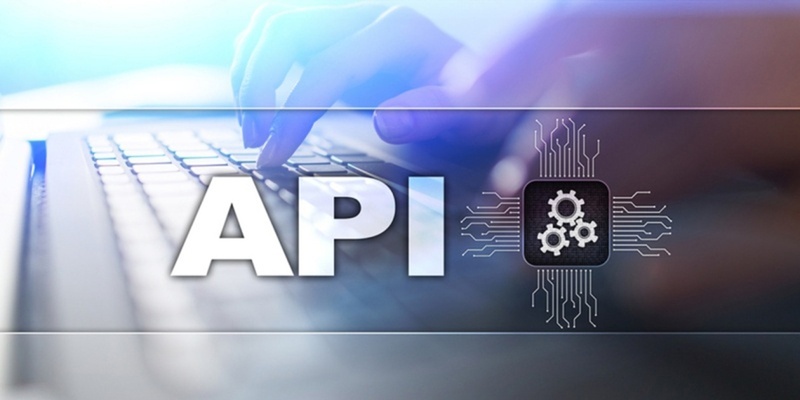 By 2014, the API industry developed a standard, a robust set of services delivered and managed via a standards-based API gateway. Over the past few years, developers have focused on improving the development experience and community management. While APIs are highly useful, they do not replace a B2B integration suite. B2B integration suites can address issues such as disparate systems or technologies. Point systems help you manage APIs, but they are more expensive and time-consuming to maintain and monitor. A B2B integration suite, on the other hand, manages APIs (as well as several other methodologies) in one place, reducing the cost and effort. In addition, it provides greater visibility. APIs are here to stay. Deal with them effectively by implementing a B2B integration suite. To learn more, contact us.